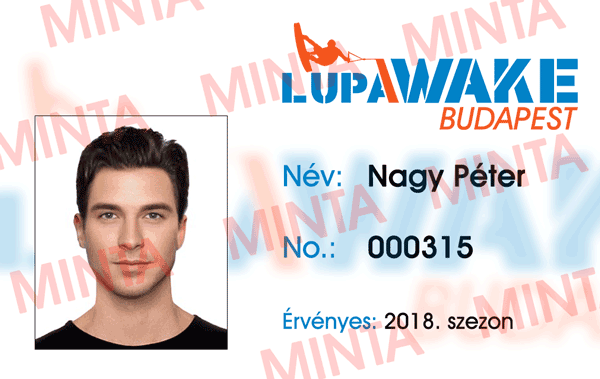 Lupa vízisípálya Kft. (1138 Bp,hrsz. 25904/1) MKB Bank 10300003-10674965-49020010 /please leave the name of the pass holder in the comment. We keep the right to change the opening hours in the bad weather conditions! In case of technical issues which might be dangerous for the users, we keep the right to stop the cable system. In the case mentioned above, the cable park is not responsible for the refund of the ticket.